'Multi-Level Marketing' and the Gettysburg Address? However, Johnson was not attacking patriotism in general, only false patriotism; and in this article, so am I. Almost as a perfect reflection of 'Amway' (corruption of 'The American Way'), the words which these documents contained were authentic, but the documents themselves were thought-stopping, and essentially-worthless, fakes, presented as valuable artifacts locked in specially-lit, glass security-cabinets draped with thought-stopping flags, and images, and with patriotic music, and speeches, playing in the background. The founding fathers of the American Republic, and Abraham Lincoln, must be spinning in their graves. 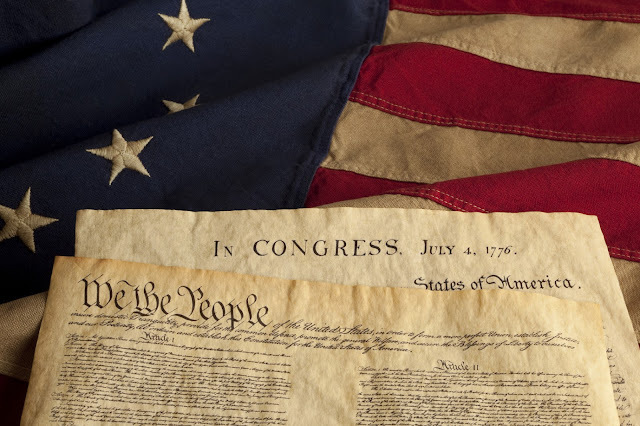 For the copy-cat nightmares which reality-inverting cultic organizations like 'Amway', 'Herbalife' , 'Forever Living Products', Nu Skin', 'Xango', etc., have all been peddling as a proven means of achieving 'The American Dream,' are about as far from the original high ideals upon which the American Republic was founded, as it is possible to get. 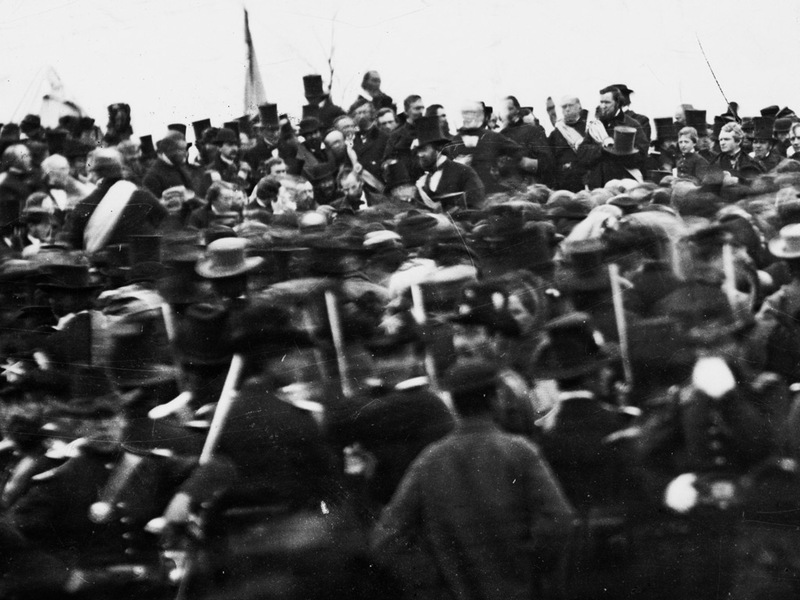 In this historic photograph (taken at the Gettysburg national cemetery dedication of 1863), Abraham Lincoln is seen upper left centre. It is interesting to note at least one African-American member of the audience with his back to camera, right front centre. One hundred and fifty years ago this week, on the gloomy afternoon of November 19th, 1863, US President Abraham Lincoln gave a two and a half minute address at the dedication ceremony of a national cemetery on the Gettysburg battlefield in Pennsylvania. An estimated 15 000 people, were in attendance. Lincoln's landmark speech (now said 'to have set the tone for the following century'), was written and delivered by the President less than five months after the bloodiest battle of the Civil War had produced (during just three days) over fifty-one thousands casualties (of which approximately seventeen thousands were dead or missing). This week marks not only the one hundred and fiftieth anniversary of the Gettysburg Address, but also the 50th anniversary of the murder of President John Kennedy in Dallas Texas (November 22nd, 1963), followed (two days later) by the murder of the Kennedy's apparently-motiveless, only suspected-assassin, Lee Harvey Oswald, on live television by a known-mafiosi (and Dallas strip-club owner), Jacob Leon Rubenstein (a.k.a. Jack Ruby), whose bosses had plenty of motives for wanting Kennedy dead and any rigorous, independent investigation of Oswald, halted. Lincoln's Gettysburg Address is generally considered to be the most poignant, and eloquent, speech in all American history. 'Four score and seven years ago our fathers brought forth on this continent a new nation, conceived in liberty, and dedicated to the proposition that all men are created equal. When translated into plain language (out of Lincoln's Biblical-sounding 19th century, political rhetoric): He portrayed the civil war as a test of whether his country's great republican experiment could continue and succeed; for the revolutionary idea that the people could govern themselves, was still in its infancy and unproven. 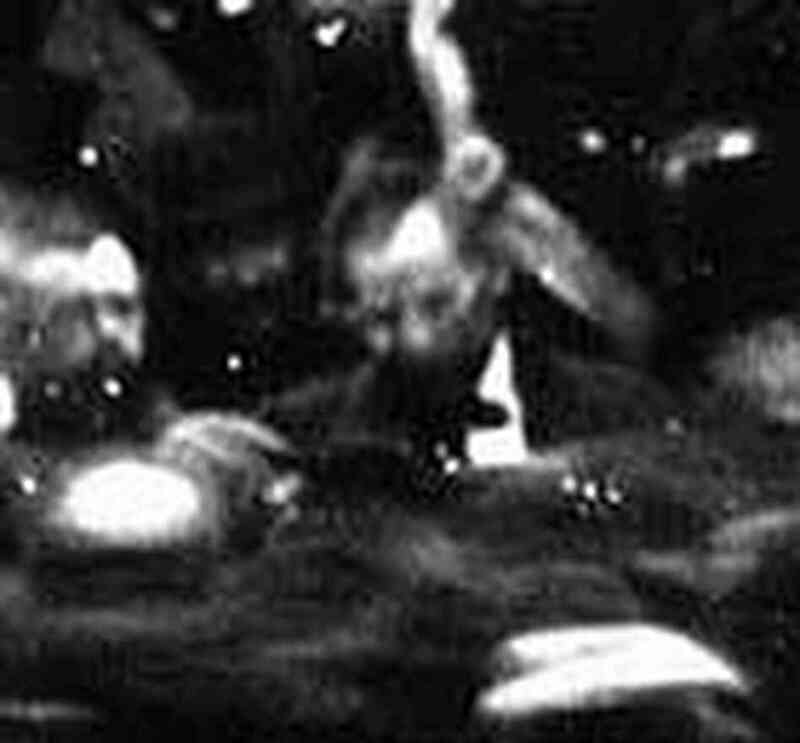 Thus, in the Gettysburg Address, Lincoln claimed to be re-dedicating the American Republic to the high-ideals upon which it had originally been founded. The reality behind Lincoln's pretty words turned out to be somewhat ugly; for tragically, 100 years after the last shot of the civil war had been fired and Lincoln himself had been assassinated, the Southern States were still brutally enforcing strict 'racial' segregation. African Americans were first exploited as sub-humans, before being effectively-excluded from their country's much-vaunted, great republican experiment. 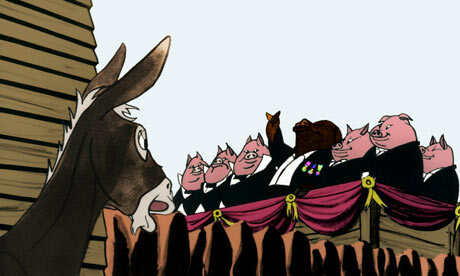 However,1863-1963, was the century of American Apartheid lying between Abe Lincoln and Jack Kennedy. The Civil War was not originally fought over slavery. It was fought over the Southern States' rights to pursue their own way of life, free from interference by a remote federal government in Washington DC. 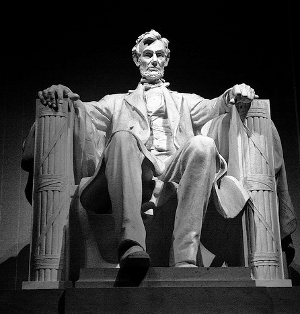 However, the perennial American argument about the appropriate form, and size, of federal government, coupled with the politics of Americans' ethnic origins (often inaccurately described as, 'race'), are, in fact, the factors which directly connect Lincoln to Kennedy. By the 1960s, American liberals had identified southern 'racial' segregation as the remnants of slavery clinging on in the land of the free. 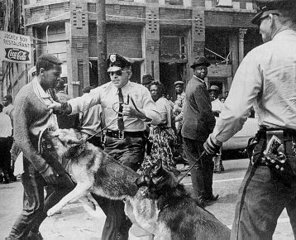 John Kennedy was one of those pressing for change, but the white South was not ready to change voluntarily. For historical reasons, the South had always massively voted Democratic. In 1963, it threatened to swing to the Republicans. Jack Kennedy was facing re-election and he went to Dallas only because he had to win the State of Texas. According to legend, as Kennedy's motorcade drove from Dallas airport into town, the President turned to the First Lady and announced that they were now 'entering nut country'. It was Kennedy's Texan successor, President Lyndon Johnson, who was able to use the wave of sympathy, and outrage, that was created by the Dallas assassination, to force through Congress a series of Acts which ended legal segregation and gave voting rights to millions of African Americans. 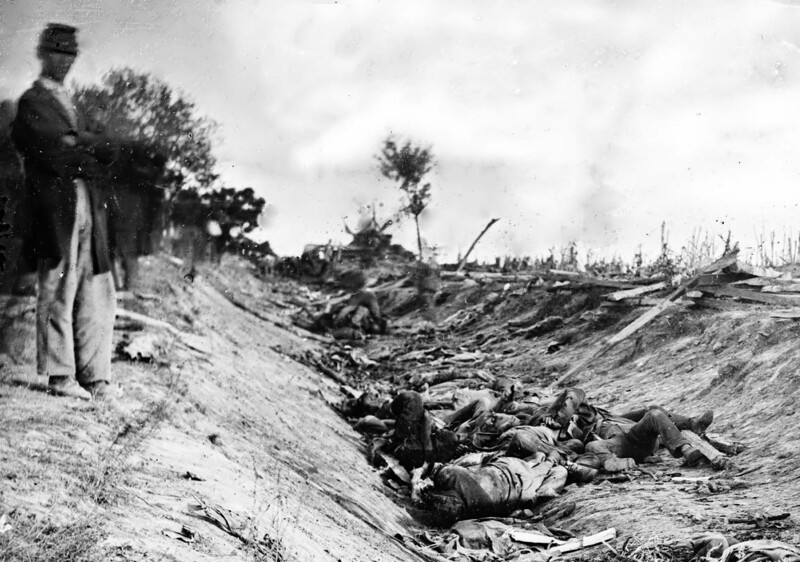 To many naive observers, these events have been seen as finally fulfilling Lincoln's Gettysburg promise. 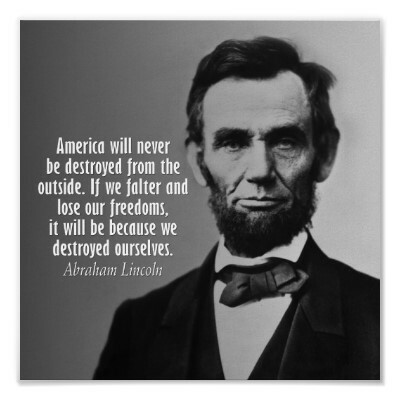 However, in reality, 'MLM income opportunity' racketeering, has made a mockery of Abe Lincoln's fine words, for US-based cultic organizations like: Amway', 'Herbalife' , 'Forever Living Products', Nu Skin', 'Xango', etc.,' have all been allowed (by successive federal governments) to infiltrate traditional culture and be run as parallel totalitarian states in microcosm: where government of the people, by the people and for the people, has quite literally perished from the Earth. Again with an irony that is close to exquisite, in respect of so-called 'MLM Income Opportunities,' the so-called 'land of the free' has actually exported it's own home-grown variety of totalitarianism dressed up as 'American-style capitalism,' to the rest of the world. 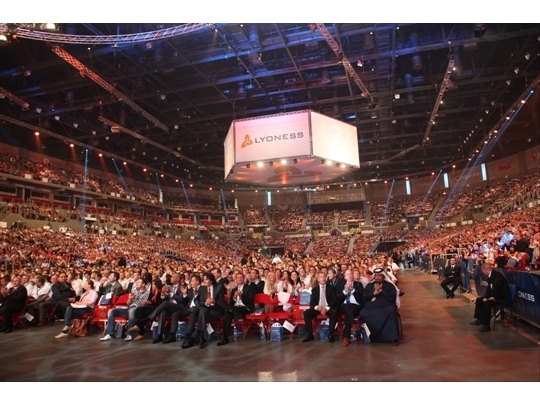 'Lyoness' is only one chapter of a big propaganda lie. Absurd, 'Income opportunity' liar, Hubert Freidl, posing as a historically-important businessman, philanthropist and financial guru - the victim of absurd lies. Contrary to what the author of the above propaganda steadfastly pretends to be reality, I've not been calling anyone a 'Nazi' out of hatred. I've been explaining calmly and, in great detail, why the clandestine criminal activities of 'Income Opportunity' racketeers, like Hubert Freidl, have been neither original nor unique, and why, consequently, they cannot be fully-understood in isolation. In the final analysis, the impressive, technical-sounding, made-up labels which latter-day cult instigators always hide behind, should be recognised as being merely a collection of up-dated titles for an ancient fiction. The overwhelming majority of all the countless millions of victims who have been consumed by individual 'Income Opportunity/Prosperity Gospel' cults, have remained silent and passive, and continued (unconsciously) to form part of the overall lie: whilst, as a direct result of the silence and passivity of the overwhelming majority of the victims, all casual observers of individual 'Income Opportunity/Prosperity Gospel' cults (including, law enforcement agents, regulators, academics, legislators, judges, journalists, etc.) have also remained silent and passive, and have continued (unconsciously) to form part of the overall lie. 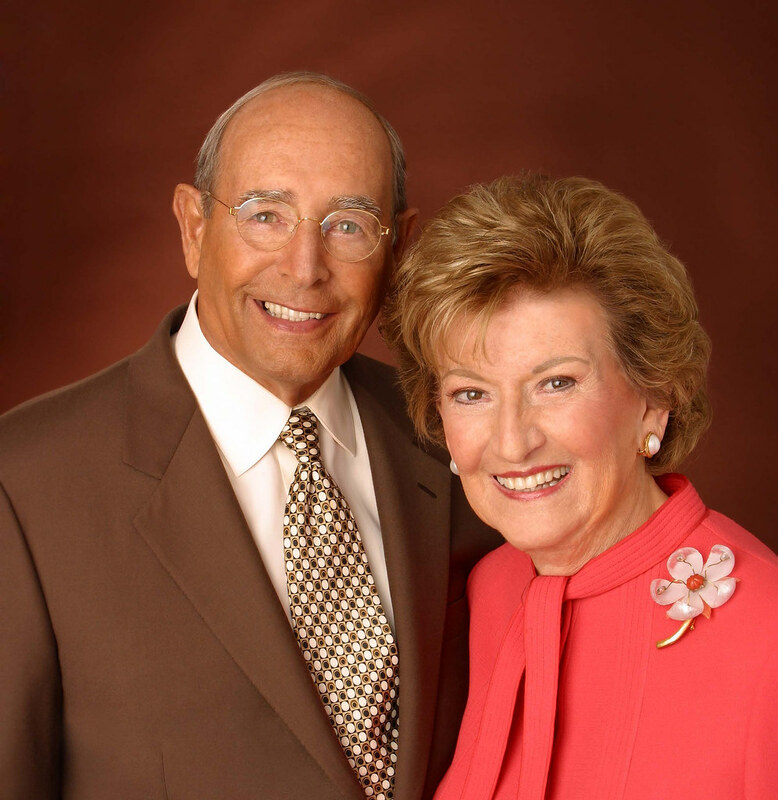 Today, it is very difficult to determine exactly how many people in total around the world have already been churned through the pay-through-the-nose-to-play 'MLM Income Opportunity/Prosperity Gospel' cultic game of make-believe, since it was first peddled as reality under the name of 'Nutrilite Inc. /Mytinger and Casselberry Inc.' back in the late 1940s. It is also important to distinguish between short-term and chronic, losing-players. In general, the overwhelming majority of fraud victims never complain, but, right from the outset, the self-perpetuating 'MLM Income Opportunity/Prosperity Gospel' lie was maliciously designed to implicate its victims - loading them with shame and guilt, and, thus, prevent them from ever facing reality. Classically, the quantifiable evidence proves that, without exception, chronic, losing-players have been subjected to co-ordinated devious techniques of social, and psychological, persuasion designed to shut down their critical, and evaluative, faculties. In this way, they have been conditioned (unconsciously) to think of themselves, not as the victims of a cruel deception or as brainwashed cult adherents, but as 'Independent Business Owners' exercising free-will. What has made external reality even more unacceptable, is the ego-destroying fact that a large proportion of victims were deceived by a close friend or relative and, in turn, these victims then deceived, or tried to deceive, their own close friends and relatives. The few, destitute, chronic, former losing-players who have managed to recover fully their critical, and evaluative faculties, and who have filed well-informed civil lawsuits against the corporate fronts of 'Income Opportunity' cultic racketeers, have invariably been obliged to settle out of court. Although a number of isolated civil investigations, and successful prosecutions, have been pursued by the Federal Trade Commission against some smaller 'Income Opportunity' front-companies in the USA, no co-ordinated official effort has ever been made to face wider-reality and identify, let alone tackle, the overall criminogenic/cultic phenomenon that has lurked behind all the shielding layers of structural, and pseudo-economic/scientific, mystification, reality-inverting 'commercial' jargon and kitsch capitalist/Utopian/American Dream imagery. In the past, various casual observers have thrown up their hands in horror when I have dared to say that, given its duration, scale and devastating impact on huge numbers of vulnerable persons, blame-the-victim 'Income Opportunity/Prosperity Gospel' cultic racketeering is an ongoing financial, and psychological, holocaust (with a small 'h') of which many people have been in denial. Sadly, the essentially-absurd fairy story entitled 'MLM Income Opportunity' has been allowed to expand to such titanic proportions, that the truth has long-since become almost unthinkable. However, since the concept of the big propaganda lie, is widely-understood, it seems almost inconceivable that the directors of law enforcement, and intelligence, agencies around the world have also remained unable to look beyond the ends of their noses and identify what the bosses of 'MLM/Prosperity Gospel' cults have actually been doing. 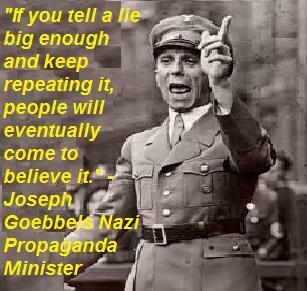 Given its content, it is supremely ironic that there is no evidence for Goebbels ever having made the above statement. That said, it is a very accurate description of Goebbels' reality-inverting activities as Adolf Hitler's propaganda chief. Indeed, before his cowardly suicide in the face of reality, Goebbels spent the last years of his life steadfastly pretending that the heroic and enlightened leader of the 'Noble Aryan Master Race,' Adolf Hitler, was telling the truth, whilst the leaders of Britain and the USA (controlled by the forces of evil - Jews and Freemasons) were repeating big propaganda lies. 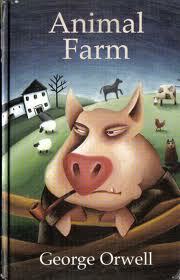 Despite appearances, Hitler was not confessing to being a liar in Chapter 10 of 'Mein Kampf.' This was merely a typically-mediocre little narcissist (who imagined himself to be a great author/thinker - the anointed-Messiah/saviour of his people) revealing his extraordinary knowledge of how to lie successfully whilst steadfastly pretending to be struggling to establish the truth against the reality-inverting forces of evil. Hitler would soon transform into a megalomaniacal psychopath. The unconditional deference of his deluded followers only served to confirm, and magnify, his own increasingly-paranoid, and self-righteous, delusions of grandeur.